Lincoln knew whereof he spoke: he was known for his active engagement in his community’s civic, religious, and charitable organizations. Three of the nine paragraphs in his eulogy were devoted exclusively to his membership in various societies and organizations, of which 21 are expressly named. This does not include his service on Hingham’s School Committee for nine years starting in 1879 and as treasurer of the American Unitarian Association. Although certainly more engaged than most, Francis Lincoln was not the only one in town to show such a diversity of involvement. 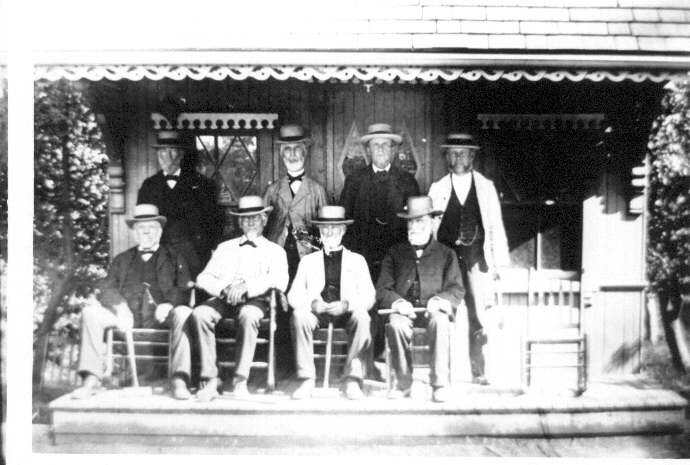 Each of the two 19th-century histories of Hingham devotes an entire chapter to the discussion of Hingham’s various “Lodges and Societies,” patriotic and political associations, charitable organizations, and recreational clubs. 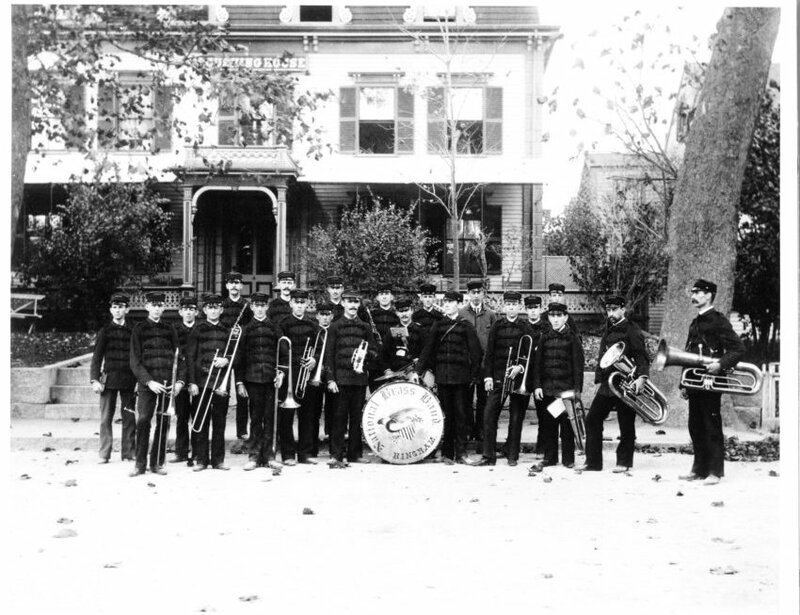 At one point, just in the arena of music, Hingham boasted both a brass and a cornet band, two choral societies (in addition to the church choirs), and a Philharmonic (formerly the more humbly named Amateur) Orchestra. Two social libraries were formed early on, in 1771 and 1773, and lasted until Hingham’s public library was founded close to a hundred years later. Early in the 20th century, the Hingham Historical Society was formed by townspeople interested in Hingham’s venerable history. 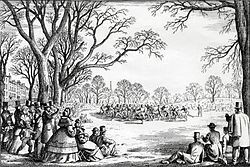 Each generation reorganized the societies to its liking: the Jefferson Debating Society of the early 19th century gave way in the 1840’s to the competition-based Hingham Debating Society, which in turn morphed thirty years later into the Monday Night Club, a more informal discussion group. (Despite this “informality,” when it was Francis Lincoln’s turn to address the club on the topic of “The Systems of Taxation In Massachusetts” in April 1878, he went armed with 26 pages of notes—preserved in our archives.) One organization, founded midcentury as the “G. I. A. of Scribes and Pharisees,” hosted socials, parades, fancy-dress balls and other diversions for decades, but changed its name and officers so often that it reportedly became known as the “Phoenix Club” for its constant re-emergences. 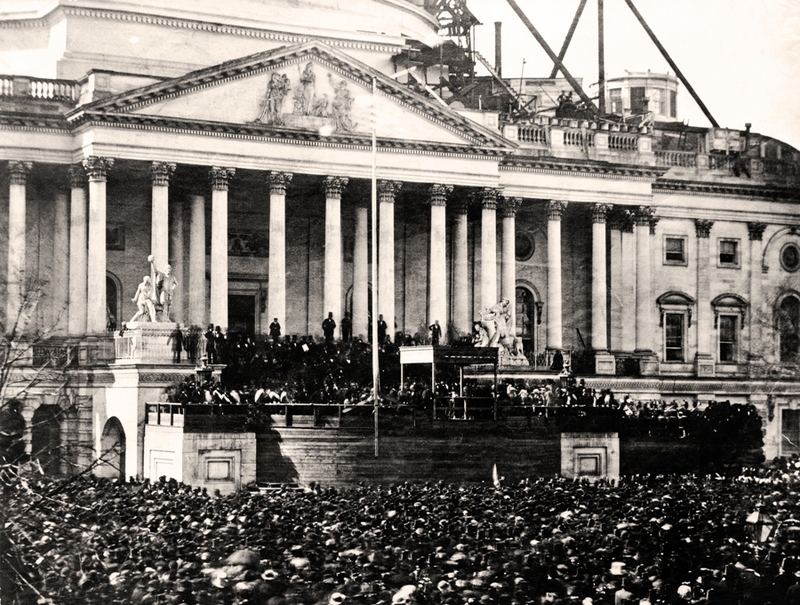 Political societies became popular with several abolition societies in the mid-19th century. After the Civil War, they switched their focus to temperance (with differing approaches, from religious to scientific) and then women’s rights. The Hingham Women’s Alliance boasted men as well as women amongst its members, and the local branch of the Massachusetts Women’s Suffrage Association met at Loring Hall, receiving support from Hingham resident and then-governor of Massachusetts John Davis Long. The community sustaining these myriad organizations was thus also sustained by them. In the early 1800s, facing a growth in population density that made both fire and thieves more common, townspeople founded the Society of Mutual Aid for Detecting Thieves and the Hingham Mutual Fire Society, both of which lasted through the century, promising to lend a hand when their neighbors’ belongings went missing or their buildings burst into flame. 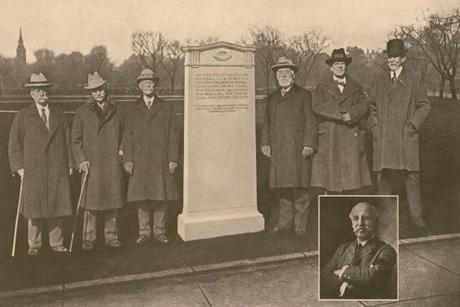 Those interested in the history of American football know that the Oneida Football Club of Boston is often given significant credit for the development of the modern game. That team was formed by Gerrit S. Miller, one of a number of Boston schoolboys who played what was sometimes called the “Boston game” on Boston Common during the early 1860s. The game involved both running and kicking plays and developed a more consistent set of rules than prior versions of American football. The first class were challenged by the second for a match game of football. 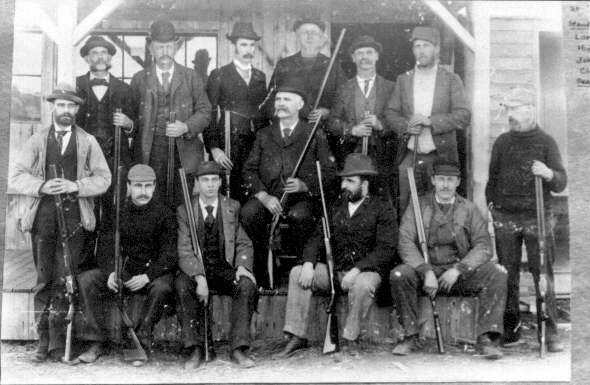 The first class were assisted by Thies and the second by G. S. Miller. Two games out of three. The second class beat. The first game was very hard and long—1 h. 6 m. with considerable lurking by Frank Peabody. MATCH GAME OF FOOTBALL.—A match game of football came off yesterday afternoon, on the Common, between the Latin and Mr. Dixwell’s school. The Latin school boys won three games in five, and were the challenged party. The best feeling prevailed on both sides. Each game was a specimen of splendid playing, and the last was prolonged to the unusual time of forty-two minutes—resulting in the victory of the Latin school. FOOTBALL MATCH. A football match between seventeen boys of the Public Latin School and the same number from Mr. Dixwell’s school took place yesterday afternoon on the parade ground. The Latin school boys won three games in five and were therefore victorious. FOOTBALL MATCH.–A football match between seventeen boys of the Public Latin School and the same number from Mr. Dixwell’s school took place on Thursday afternoon on the parade ground. The Latin school boys won three games in five and were therefore victorious. MATCH GAME OF FOOTBALL.–Seventeen boys of the Public Latin school, and a like number from Mr. Dixwell’s school, played on the parade ground on Thursday afternoon a match game of football, which resulted in the Latin school boys winning three games in five. Each game was a specimen of splendid playing, and the last was prolonged to the unusual time of forty-two minutes—resulting in the victory of the Latin school. Seventeen fellows from our School challenged the same number of the Latin School to kick a match game of football. Our fellows beat the first game; Latin school, second; Our fellows, third; Latin School, fourth & fifth. Some foul play on side of Latin School. One of the charges explains why this single-page manuscript came to Hingham, to be preserved in our archives: “the Town of Hingham for not keeping a school according to law.” This offense, as it turns out, is as characteristic of the Massachusetts Bay Puritans as the others charged on that day. 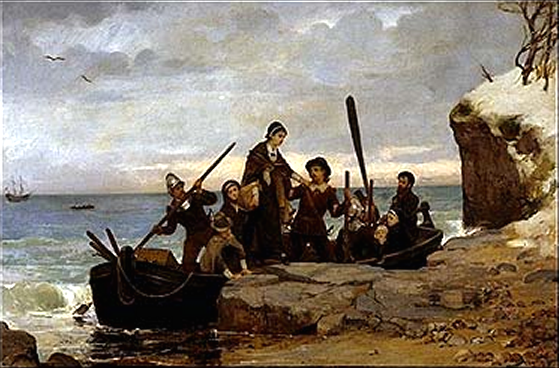 Education was very important to the founders of the Massachusetts Bay Colony. The first public school in this country, Boston Latin School, was established in Boston in 1635, and the nation’s first university, Harvard College, was founded in Cambridge the next year. 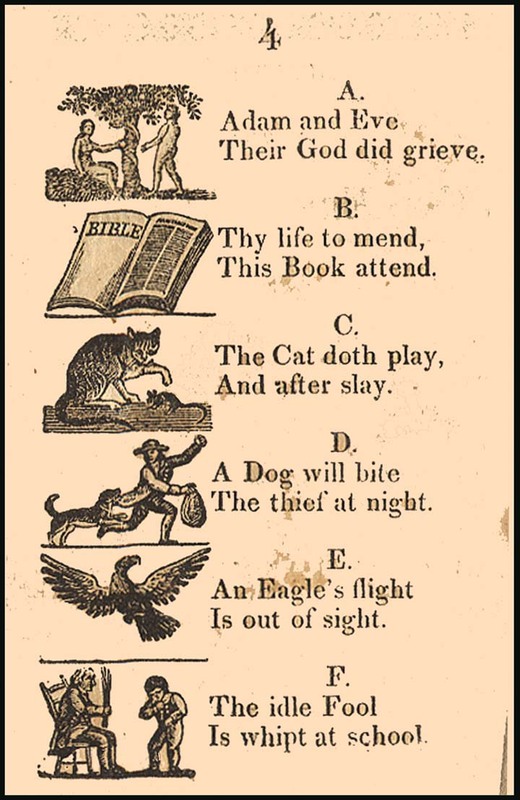 In 1642, Massachusetts passed a law requiring parents to ensure that their children could read English or face a fine. That every Township in this Jurisdiction, after the Lord hath increased them to the number of fifty Housholders, shall then forthwith appoint one within their town to teach all such children as shall resort to him to write and read, whose wages shall be paid either by the Parents or Masters of such children, or by the Inhabitants in general, by way of supply, as the major part of those that order the prudentials of the Town shall appoint. . . .
And it is further ordered, that where any town shall increase to the number of one hundred Families or Housholders, they shall set up a Grammar-School, the Masters thereof being able to instruct youth so far as they may be fitted for the Universitie. . . .
Hingham town records reference schoolteachers and a school building as early as the mid-1600s. 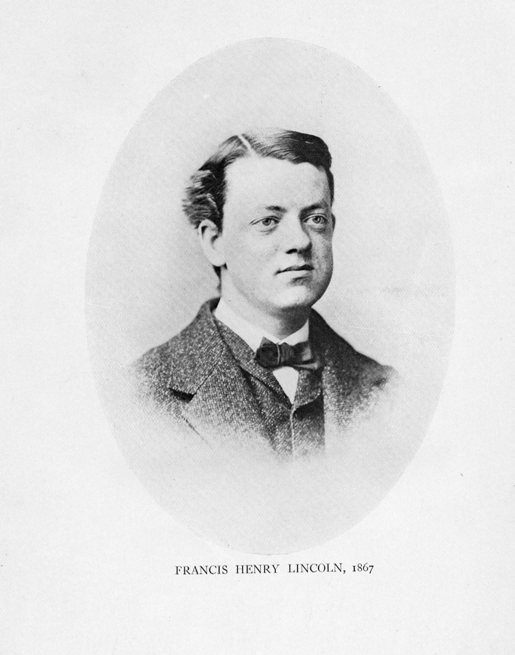 According to Francis Lincoln’s chapter on education in the 1893 History of the Town of Hingham, the increasing size of the town led to disagreements as early as 1708 and 1709 over where the school should be held. Second Precinct—later Cohasset—wanted a rotation, so that school would sometimes meet in its area, as did “Great Plain”—South Hingham. But there is no suggestion that HIngham’s school was ever closed. Indeed, in a comprehensive list of the schoolmasters in Hingham from 1670 on, Lincoln reports that Jonathan Cushing was the schoolmaster from 1712-1713, after which the 1712 Harvard College graduate became the minister in Dover, New Hampshire. Twenty-year old Job Cushing, Harvard College Class of 1714 succeeded him, remaining four year before becoming the first minister of the Shrewsbury church. Perhaps there was a lapse while the Town waited for Job Cushing to graduate. There may have been complaints. 17th century grand juries could “present” charges based on their own knowledge and did not, as today, have to wait to be asked to hand down an indictment. Was a disgruntled Hingham parent on that grand jury? Perhaps we will learn more as we continue to dig through the archives. Christmas is the day on which the birth of Christ is celebrated. It is a holiday. In many parts of the world, the week in which the anniversary occurs, is devoted to amusements. I had a very pleasant Christmas this year. I will give you some account of it. In the morning I awoke as usual and found in my stocking a very handsome present. In the forenoon I went to Loring Hall to see the committee of arrangements prepare the tables for the party in the evening. 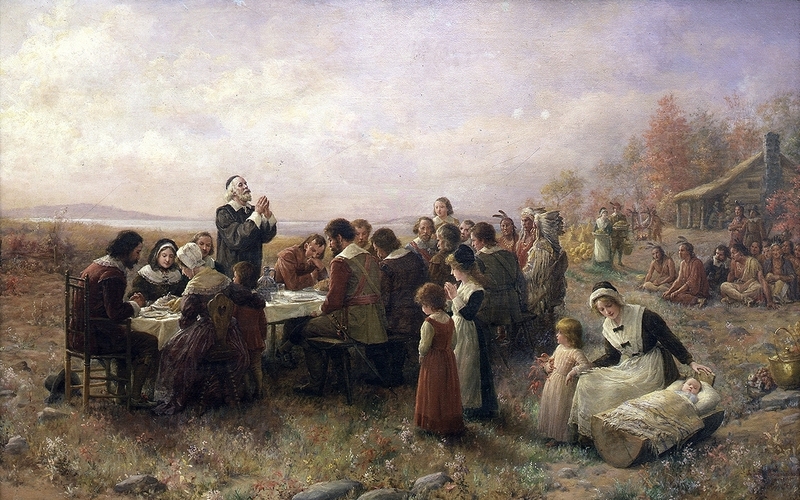 The First Parish usually have a special social gathering on that evening. At noon I witnessed the firing at a target by two gentlemen in our neighborhood. After enjoying a Christmas dinner Solomon Arthur & I went into the field in the rear of our house and fired at a target with Solomon’s gun. I then read a while at home. In the evening I attended the Parish party at Loring Hall. There was dancing until eight o’clock, when there was an intermission; during that time the scholars connected with the Sunday School were collected in the saloon and marched into the Hall. Arthur acted as Marshall. I had been appointed to present to my cousin Henry E. Hersey, the superintendent of the school, a writing desk in behalf of the scholars. Mr. Hersey, being introduced, I made a short speech and presented the desk to him. He made a short speech in reply, expressing his warm thanks to the scholars. Dancing was then resumed. Afterwards by an invitation of my Sunday School teacher, I went to his house and received from him a present of a very interesting book. I then returned to the Hall and spent the remainder of the evening in dancing. We had refreshments and excellent music. I went home between twelve and one o’clock having spent a very merry Christmas.